Home Preschool Melbourne FL What Are the Main Benefits of Preschool Programs? 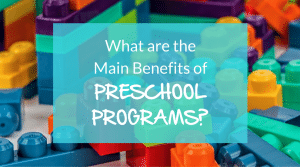 Studies have repeatedly shown that enrolling your child in a quality preschool program provides a multitude of benefits that can last throughout a child’s education and beyond. Academic, cognitive and emotional skills are explored and enhanced, giving them a head start on their educational journey. 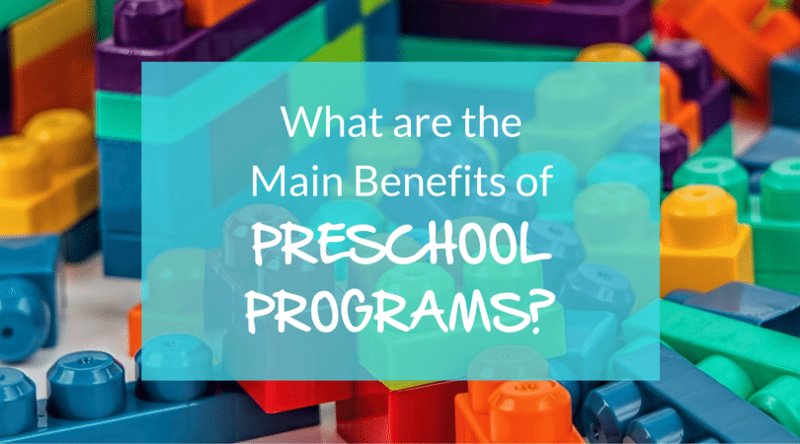 These are some of the main benefits of preschool programs. At the forefront of conversations regarding preschool programs are the academic success rates in a variety of areas. Children who participate in a quality preschool program are more likely to maintain math and reading skills that are appropriate to their grade level, and furthermore, continue on to graduate high school. Children can get a head start in cognitive, language, emotional and social development, behaving in a more positive manner with enhanced self-worth. However, as a parent, you know there’s more to the bigger picture than just test grades. Of course, testing, grades, and academics are all important factors in your child’s education, but there are other benefits that can come from preschool programs that can be just as important as an increase of a few points on a standardized test. Preschool programs across the nation have been preparing children to succeed in early education and beyond. These programs provide a wide array of benefits, both measurable and immeasurable. By enrolling your child in a quality program, you can give your child the head start they need for a successful educational journey and beyond. Contact us to learn the benefits of preschool programs. 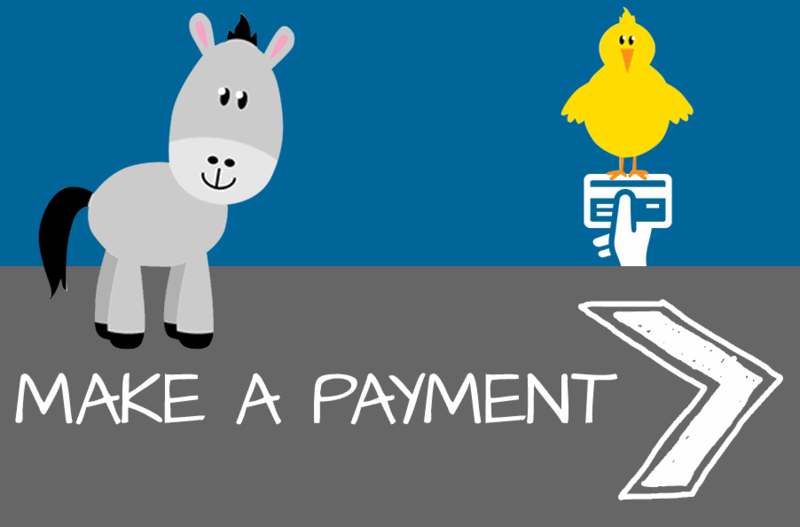 We can help you decide if a preschool program is right for your child. Located in West Melbourne, FL, we are happy to offer a tour of our school.